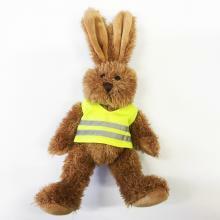 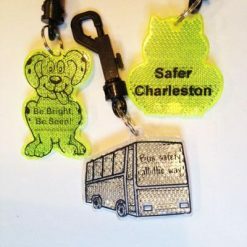 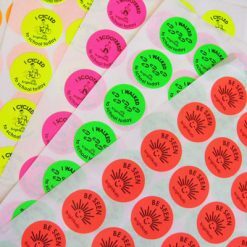 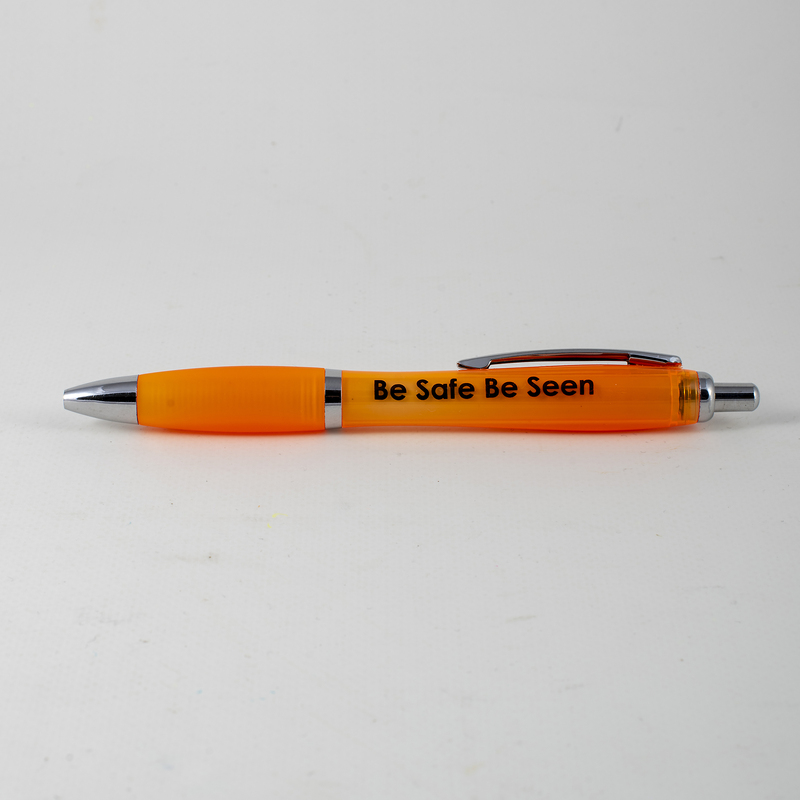 Bright orange pen with ‘Be Safe Be Seen’ road safety message ready-printed on. 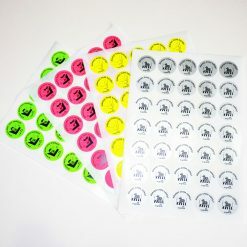 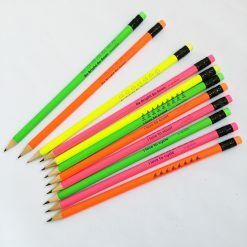 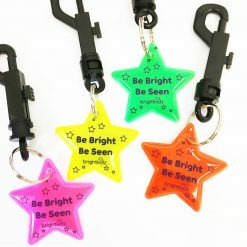 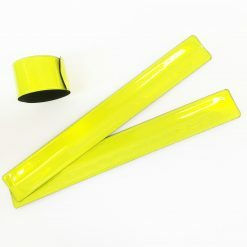 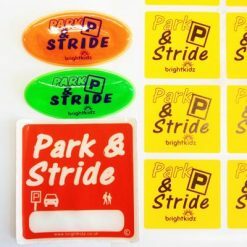 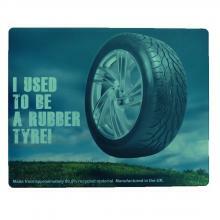 These pens come ready-printed with this popular road safety message – bright, fun and very practical. 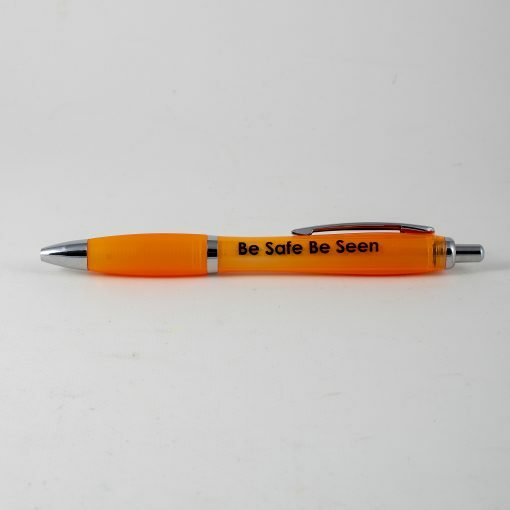 Ballpoint pen with Be Safe Be Seen message ready-printed on one side. 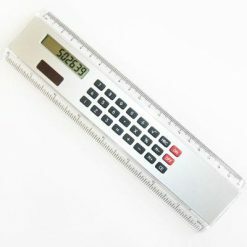 No minimum order on this version. 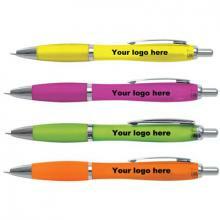 For a custom-printed version of this product see our Curvy Pen.